Start taking classes at Eric's Fit Lab and other studios! 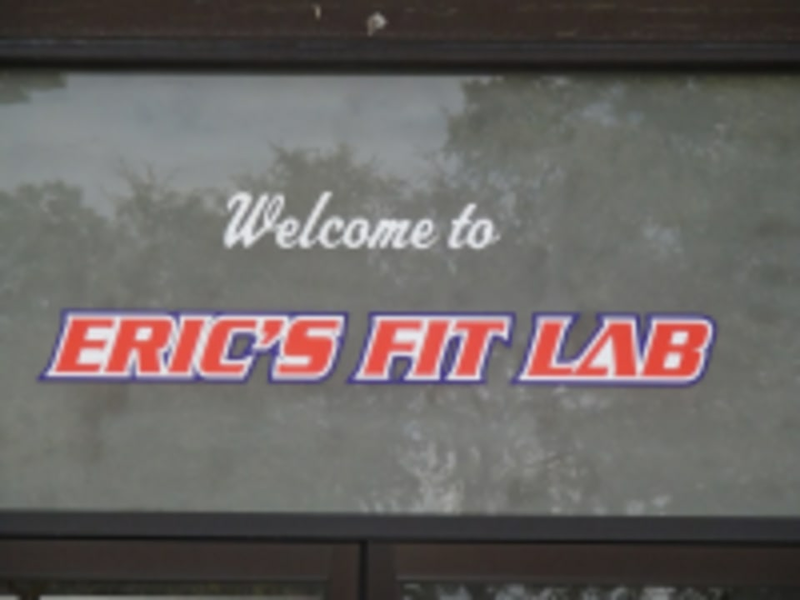 Eric's FitLab offers a wide variety of fitness classes designed to accommodate anyone at any fitness level. And if you are looking for a class that is not currently offered, feel free to request it. They are always looking for new ways to have fun while getting in shape. Eric rocks! Quick and efficient exercise! Great class to get your Saturday morning going! Roman provided good motivation and instructions with modifications if needed. Sore the next day for sure!! Thanks for the Feedback. Glad you enjoyed the class! Come back soon! Not sure you can really call this Zumba. Also, the instructor was not motivating at all and didnt verbalize anything so you had to watch her every move, which was confusing. The gym itself was nice though. Lots of equipment.